With the Easter long weekend fast approaching I thought Id share few of my favourite decor photos! Hopefully the lovely sunshine we have had of late will stay around for the holidays! 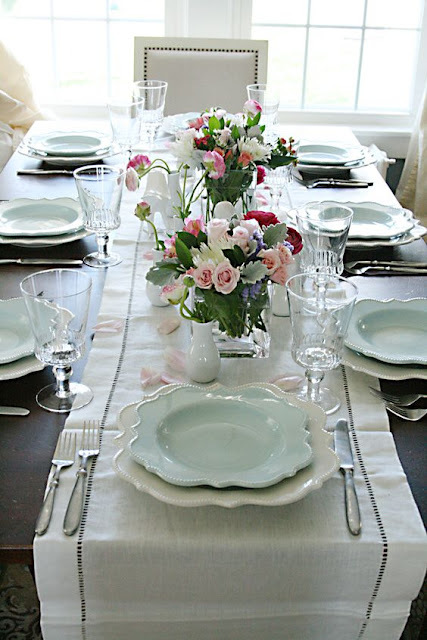 It’s so nice to be able to wear some proper spring outfits at last and even enjoy the odd coffee or meal al fresco. 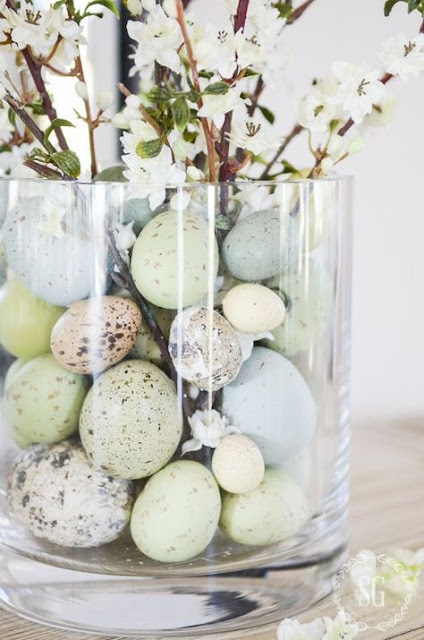 I love this simple idea with the white willow twigs and pastel eggs piled into a large glass vase…. 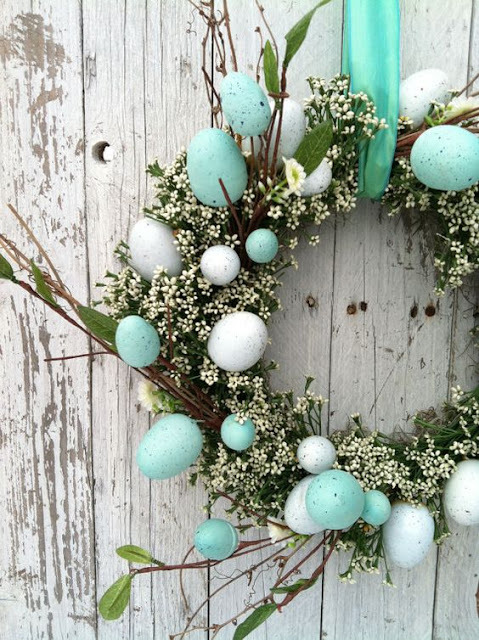 I have a thing for pretty wreaths and this aqua colour is just beautiful…. 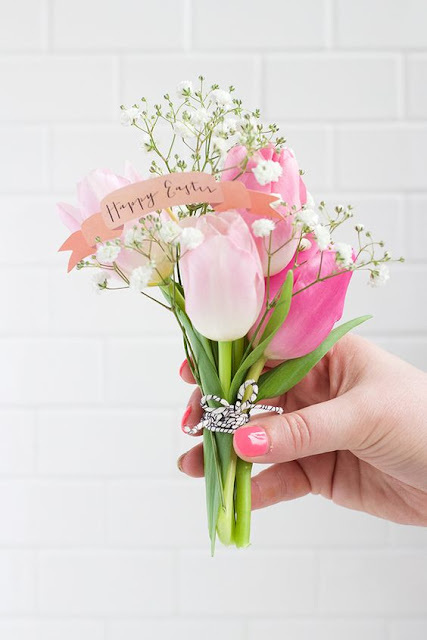 Adding delicate fresh flowers and pretty pastel crockery to the table, makes for a lovely elegant Easter setting….